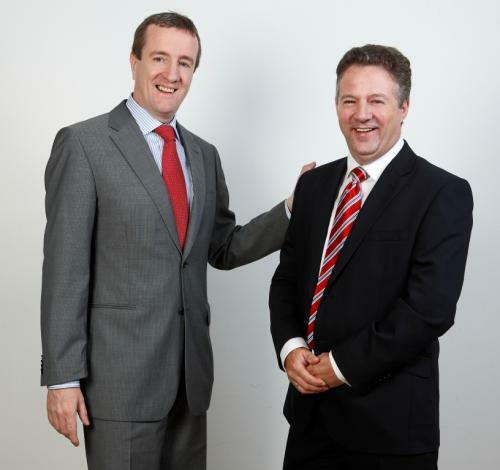 After four very successful years at the helm, Digicel Jamaica CEO, Mark Linehan, is to be promoted to the role of Regional CEO for the Eastern Caribbean South, with overall responsibility for the islands of Grenada, St. Lucia and St. Vincent and the Grenadines, it was announced today. 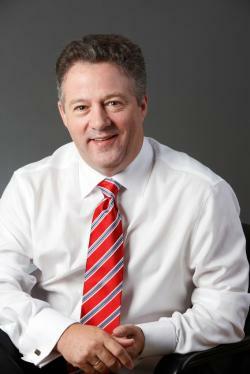 As such, Digicel Jamaica welcomes Andy Thorburn as the new CEO of the business. A telecoms and communications industry veteran with over 30 years of telecoms and IT sector experience, Andy brings extensive senior management experience across a number of successful global businesses, including Intec Telecom, BT Group and Siemens Business Services. Andy’s focus will be on continuing to deliver best value and service to customers. 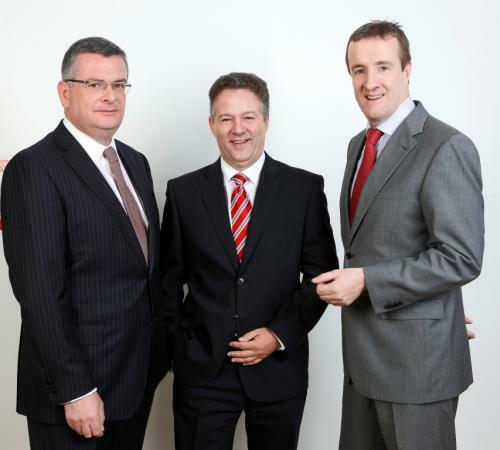 In addition, Andy will continue to both develop and drive Digicel’s business solutions capabilities and fixed line opportunities on the back of the potential opening up of that market to competition. During the four years of Mark’s tenure as CEO of Digicel Jamaica, the customer base grew to over two million subscribers and a number of innovative new technologies were launched including 4G Mobile and 4G Broadband. Mark has spent over ten years in the Digicel family holding key roles in the Eastern Caribbean, Haiti, Trinidad & Tobago, French Guiana where he served as General Manager and Guyana where he was CEO. Outgoing Digicel Jamaica CEO, Mark Linehan, comments; “I am very excited about my new role as Regional CEO for the Eastern Caribbean South and, as much as I am looking forward to my new life in St. Lucia, Jamaica will always hold a special place in my heart. He continues; “Mark is one of our longest serving staff members with over ten years with Digicel so far. I would like to congratulate him on his promotion to Regional CEO for the Eastern Caribbean South – a role I know he will excel in. I would also like to take this opportunity to welcome Andy to Digicel and wish him well in his new role.